Hello friends today my in this article I am going to tell you how can you control your desktop computer through your smart phone. Sometimes we are in hurry and we forget our some important files on our computer and so what to do now? 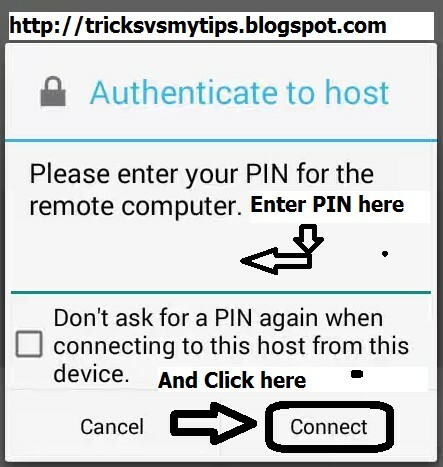 Now I am showing to show you how can you connect your computer to mobile and can copy, Paste, Delete and everything you can do on your computer can be done by using your smart phone just follow my simple, clear and east steps then you will be able to do this. 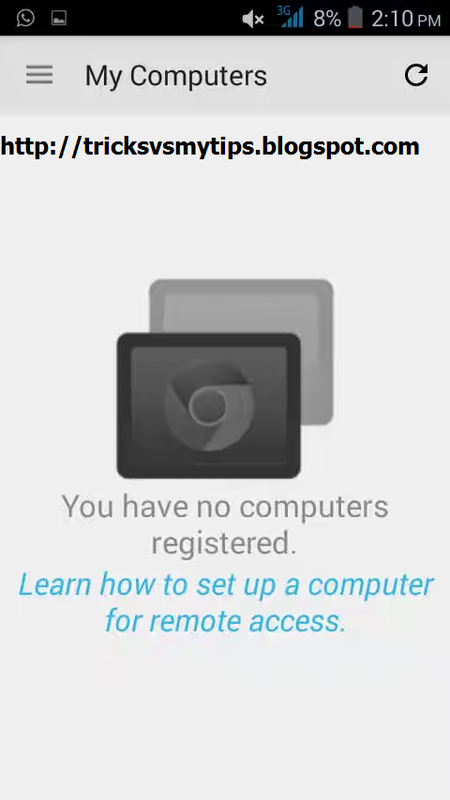 After installing when you click on the chrome remote desktop app it will show you a screen like the one given below. Now in the new window of Chrome click on “Lanch App” option Like below pic. 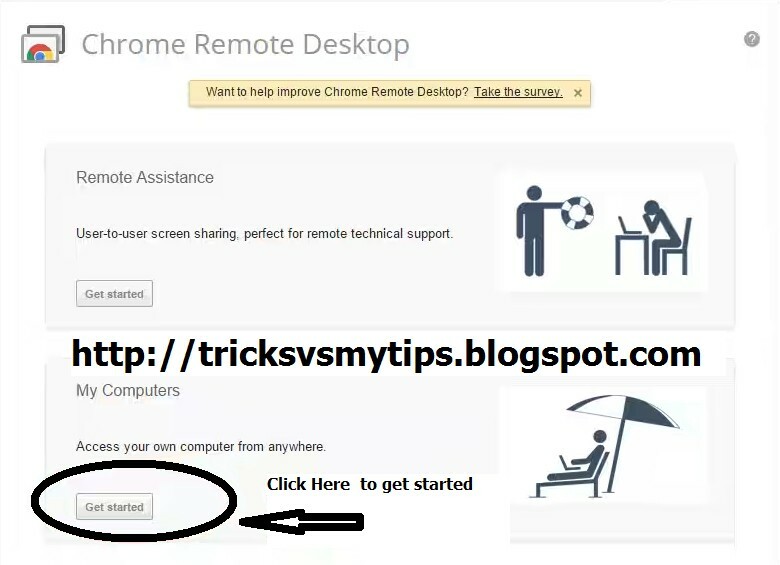 Give permission to Chrome Remote Desktop Authorize, click “Continue”button it will open a new window just click on the “Get Start” option. like below pics. 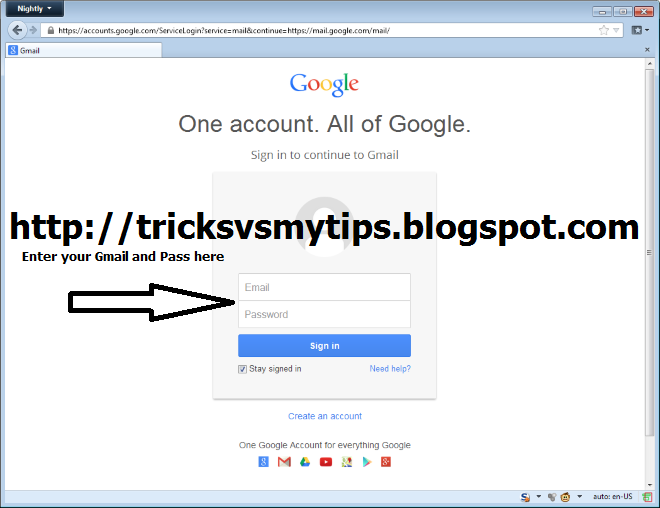 Now it will open a new page enter your Gmail and Password. Remember use same Gmail for your android phone. OR if you have already sign in your email it will start downloading a file let the file download and run that file and continue. Now choose a six digit PIN. This six digit PIN is the same PIN which will be required as a access key for pairing up with your PC. Just set a PIN of your desired. 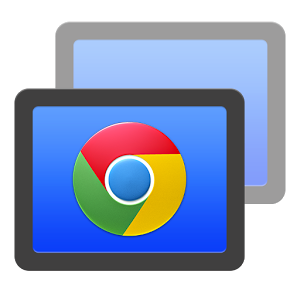 Now open the Chrome Remote App on your Android and your PIN there now you will find your computer there. Click on your PC icon and you can access your computer now from your Android. That’s all you have done now and now you can use your computer through you android phone friends if you like my this article a little please share it with your friends so that they can also enjoy keep touch with me and keep sharing it with your friends. Friends if you have any problem regarding my this article you can contact me through Facebook and you can also comment on the bottom of my site. If you want to know about Facebook Hacker or you want to learn How to Hack a Facebook Account then you can read our brand new guide for learning about Facebook Hacker | How to Hack a Facebook Account. This Guide on Facebook Hacker is the best one and you will definitely learn something new.